GREAT OPORTUNITY FOR INVESTORS! 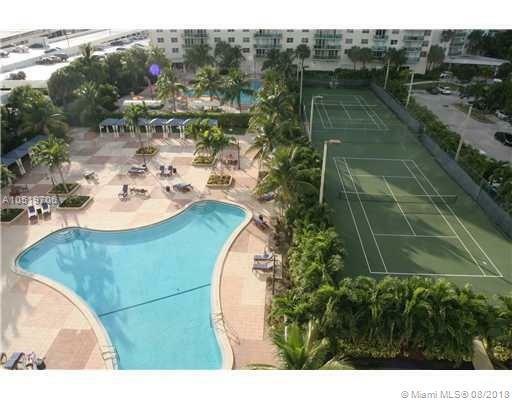 Beautiful, 1 BED UNIT . 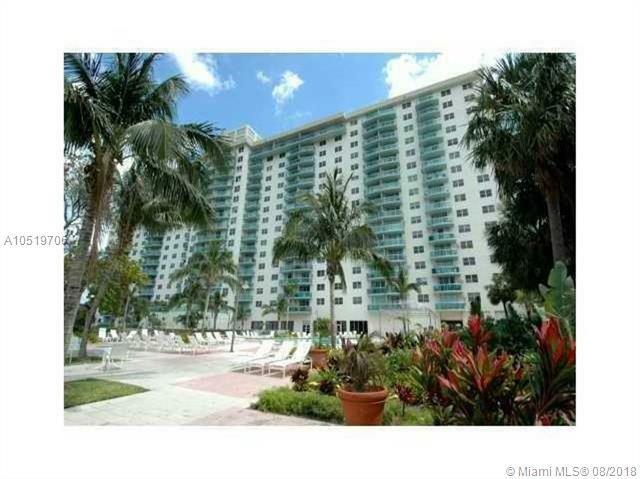 LOCATED IN THE HEART OF SUNNY ISLES Apartment features tile Y vinyl flooring, NO RENTAL RESTRICTIONS. 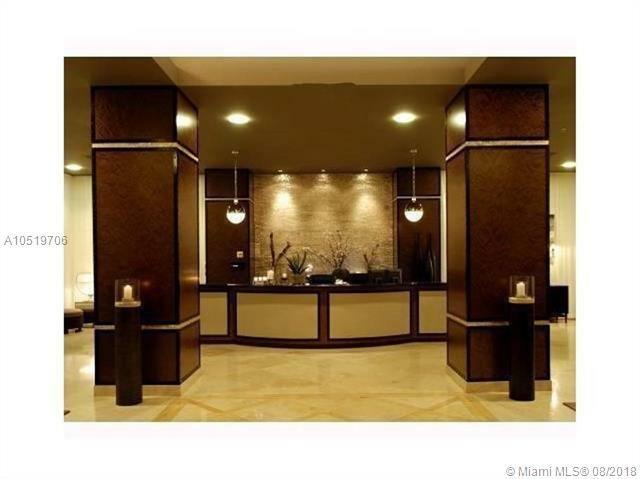 Popular OCEAN RESERVE Condominium is a full service building, located in SUNNY ISLES BEACH across the street from the beach. 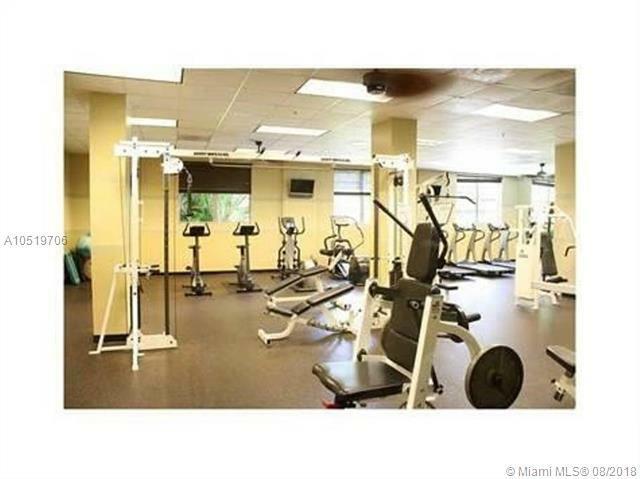 Building offers lots of amenities which include: heated swimming poll, tennis courts, mini market, Ocean Reserve caf, new gym, 24-hour security & valet service. A/C, cable and internet are included in the maintenance. Convenient location - 5 min. from Aventura Mall, Publix, shopping plazas, cafes & restaurants.